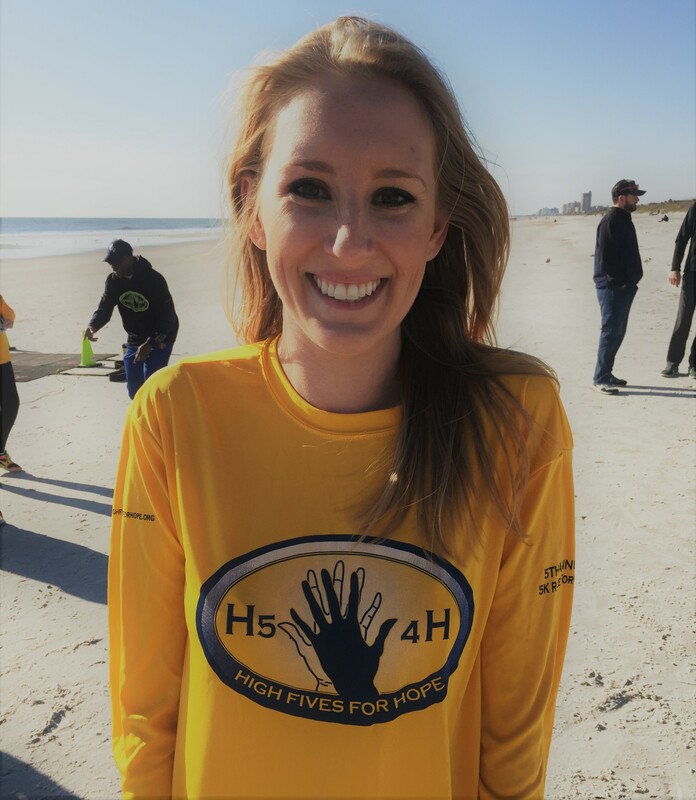 Maintain the corporate financials, bank transactions, vendor management, and corporate giving for High Fives For Hope (H54H). The Finance Director will be responsible for the fiscal management of H54H including: receipt retention, bank statements, and monthly reconciliations within QuickBooks. The Finance Director maintains the corporate financials, has signing approval (except for donations), and will manage donor and vendor transactions. The Finance Director will develop a fiscal plan with the Executive Director to articulate to the Development Director to assist in fundraising plan development.